Why So Many Photo Shoots Lately? If you’ve been following me on Facebook or Instagram lately you may have noticed that I have been doing a lot of photo shoots lately. I’ve gotten a lot of questions asking what is up with all the photo shoots. The reason….a lot of exciting things are happening! I am going to share them with you in this blog post and give you some fun sneak peaks of some of the photo shoots also. The next few months I am going to be releasing a lot of new and exciting things. Things I have been working on for months and months now. I’ve kept my work kind of quiet because I didn’t want to make a big announcement before everything was ready and get people excited before everything was ready to launch. The past few months I have literally been staying up until two and three in the morning every night, falling asleep at my laptop while working on all these projects. It’s been exhausting, and releasing things that are so big are scary, but I am so excited and can’t wait to share this all with you guys. In the next week I will be launching a membership section of my website. 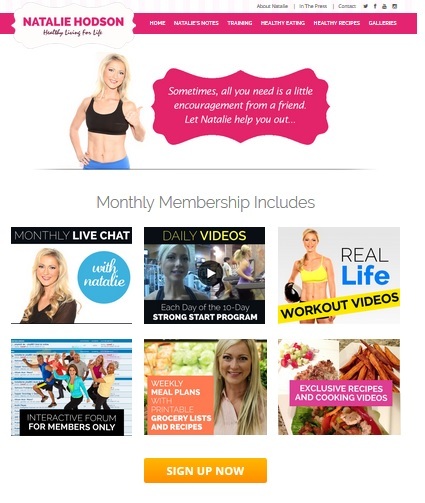 For less than $10/month members will have access to real life videos where I’ve filmed at home workouts, healthy recipes in my kitchen, meal prep, workouts with the kids, videos on staying motivated and goal setting, etc etc. 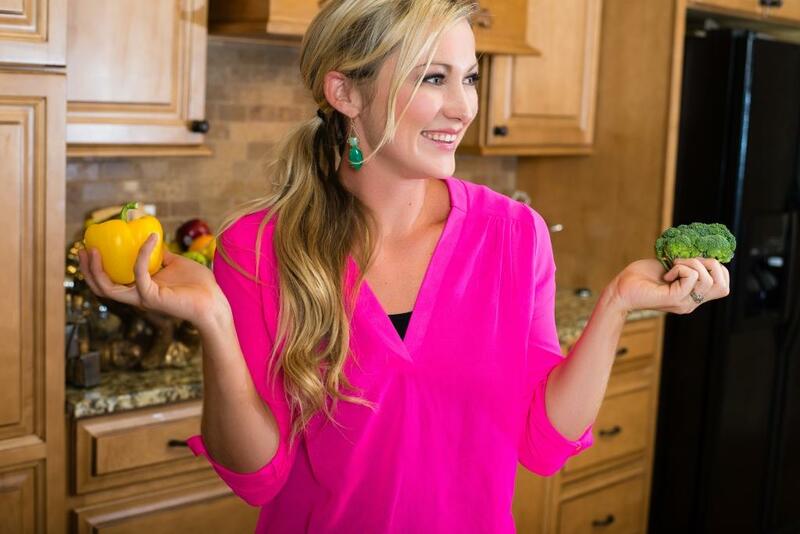 Members will also have access to a forum just for members that I will be very hands-on in (my favorite part of the forum is the recipe share section where we can all share our favorite healthy recipes!). I will share with you guys weekly meal prep suggestions, and once a month I will do a livestream where members will have direct access to me and can ask me any questions you would like. 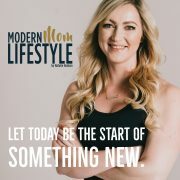 I am so excited for this chance to interact with you guys, and really build a strong community of people trying to balance family, fitness, and a healthy lifestyle. In the next week or two I will also be launching two different training programs that will be for sale on my website. 1) I have a 10 day Strong Start program which is a jump start program that breaks down the basics of proper training and nutrition that will help in weight loss and overall health. This is a great program if you haven’t been working out for a while, or aren’t sure where to start with your nutrition. 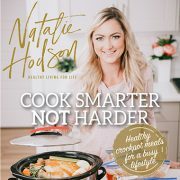 I break things into very easy to understand nutrition guidelines, grocery lists, 10-day meal plan, recipes, workouts (which can be done at home or at a gym), and an entire section on mindset. In the membership section of my site, I also have a video for each day of the 10-day program showing how I do my meals, workouts, rest days, etc. 2) I also have my 12 Week training program that will be released at the same time. This program follows the exact same training and nutrition guidelines that I follow myself. In this program I go into a lot more detail about my own personal story which I’ve never shared here on my blog, how to find balance with your training and nutrition, and I have weekly non-scale related homework assignments. I have workouts for the entire 12 weeks (a gym membership is strongly recommended for these workouts), recipes, nutrition guidelines showing you exactly how I structure my meals each day, and much more. 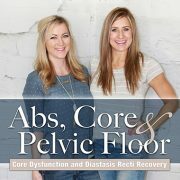 Next month I will be releasing a cookbook that I am co-authoring with my friend Ellen Whitney and we have a TON of amazing recipes in this cookbook that I can’t wait to share with you. This will probably be available early to mid November. Then, towards the beginning of the year my brother, Rich Hatch, and I are co-authoring a half marathon/marathon training guide. We both ran cross country and track together in college and combined have ran in over 20 marathons and nearly 100 half marathons. Although my current style of training isn’t geared towards marathon training, I currently hold my college’s school record for the marathon and my brother and I have so much knowledge and training advice we want to share with you guys. I get asked a lot about running advice, and the best way I know to share it with you is through this guide. I am so excited to share with you all the new projects. If you want to be the first to hear about when everything will be released, then make sure to subscribe to my newsletter. Newsletter subscribers are always the first to know about anything exciting I am releasing. You can subscribe to my newsletter by clicking here. Have any questions about any of it? Let me know in the comments below! Congratulations!! That’s a lot of hard work! Do you have prices yet on what these will cost? Specifically the running guide, 10 day and 12 week programs? Thanks for the info and I’m looking forward to these. I am so excited for you and for all of us to benefit from all of your hard work. Thank you! I am very interested in the 12 week program you will be offering. It mentions that a gym membership is highly recommended. I don’t have a membership and workout from home. Will you provide alternative exercises to suit those of us non-gym goers? Thanks again! 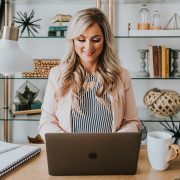 I just discovered your blog a month or two ago and have been thankful for stumbling upon it! Your recipes and fitness tips are great, and your enthusiasm is contagious. I am very proud to read that you are becoming more established and will now offer your services for a fee. However, I’m disappointed because your site is one of the few that offers amazing tips for free. Like me, it seems that you know what is like to live on a budget. Congratulations on your success, but please promise to seldom post free resources for individuals who many not be able to budget the extra dollars. Oh My Goodness * You are Awesome * I can’t wait to give you my support and promote you to others in your new journey, as I know I will benefit so much.